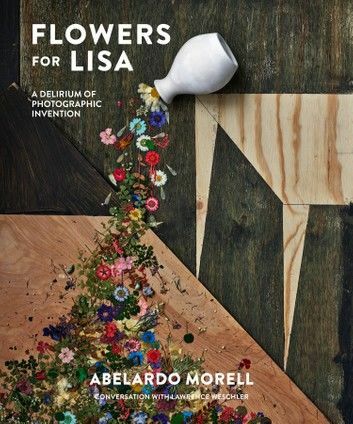 Best known for his surreal camera obscura pictures and luminous black-and-white photographs of books, photographer Abelardo Morell now turns his transformative lens to one of the most common of artistic subjects, the flower. The concept for Flowers for Lisa emerged when Morell gave his wife, Lisa, a photograph of flowers on her birthday. “Flowers are part of a long tradition of still life in art,” writes Morell. “Precisely because flowers are such a conventional subject, I felt a strong desire to describe them in new, inventive ways.” With nods to the work of Jan Brueghel, Édouard Manet, Georgia O’Keeffe, René Magritte, and others, Morell does just that; the images are as innovative as they are arresting.